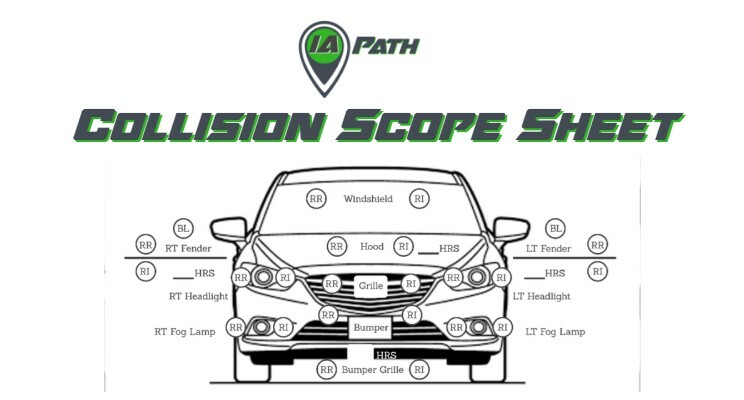 Use this scope sheet to help you determine and document the damages to a wrecked vehicle. Great for beginnings and veterans alike. 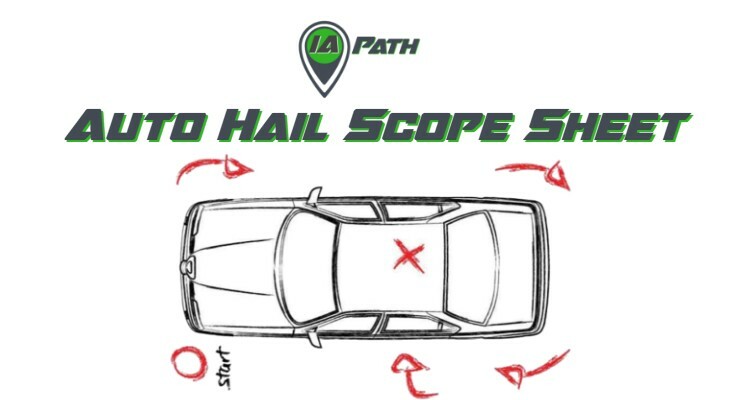 Document hail damage sustained on a vehicle with this easy to use scope sheet. Includes common R&I and R&R operations on the sheet. 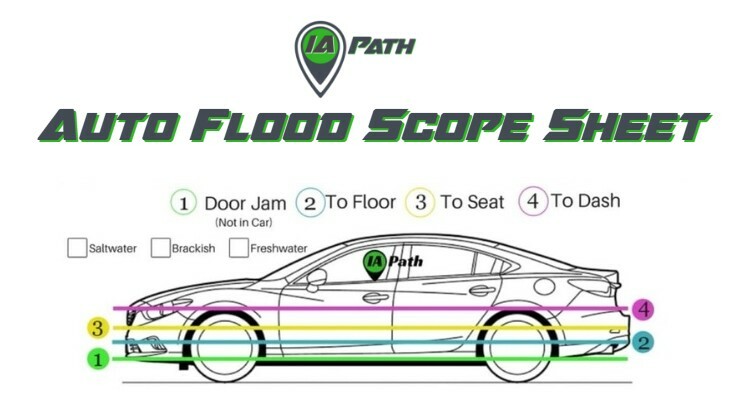 Use this scope sheet to document the flood level a vehicle has sustained, plus the admin information, and total loss form all on this one page guide. 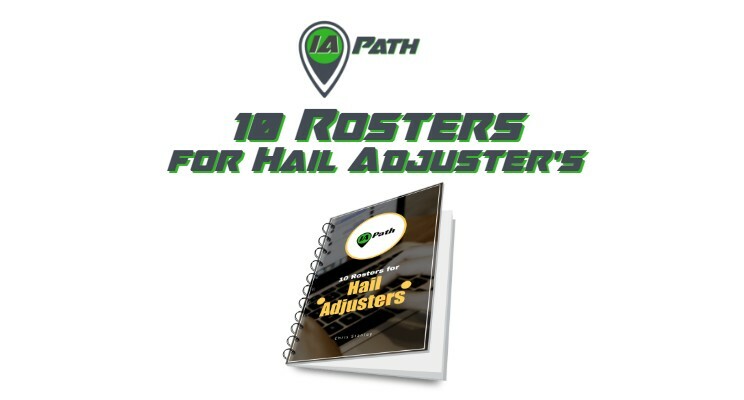 Determine the cost of hail damaged panels with IA Path’s Hail PDR Matrix. 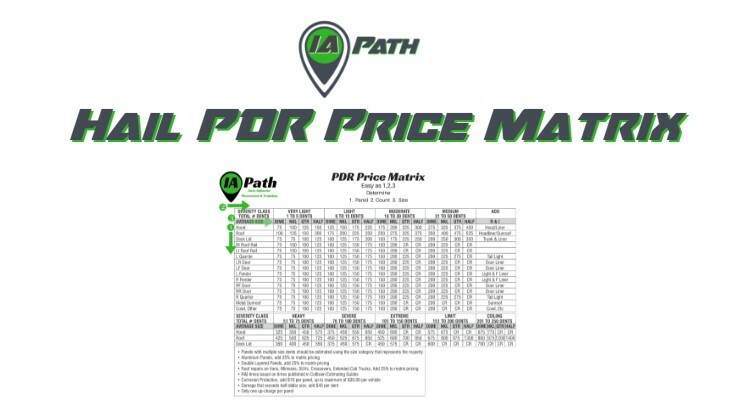 Industry standard pricing and dent counts. It’s as easy as 1,2,3….! Need places to apply? Wish you were deployed working hail storms earning $500 a day? Find out where to apply with this IA Path guide.